In recent years, a range of problems within the broad umbrella of automatic, computer vision based analysis of ancient coins has been attracting an increasing amount of attention. Notwithstanding this research effort, the results achieved by the state of the art in the published literature remain poor and far from sufficiently well performing for any practical purpose. In the present paper we present a series of contributions which we believe will benefit the interested community. Firstly, we explain that the approach of visual matching of coins, universally adopted in all existing published papers on the topic, is not of practical interest because the number of ancient coin types exceeds by far the number of those types which have been imaged, be it in digital form (e.g. online) or otherwise (traditional film, in print, etc.). Rather, we argue that the focus should be on the understanding of the semantic content of coins. 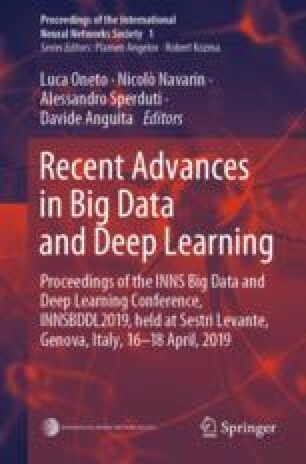 Hence, we describe a novel method which uses real-world multimodal input to extract and associate semantic concepts with the correct coin images and then using a novel convolutional neural network learn the appearance of these concepts. Empirical evidence on a real-world and by far the largest data set of ancient coins, we demonstrate highly promising results.